As we inch closer and closer to the holidays, some of you are receiving holiday gifts that are putting huge smiles on your faces. 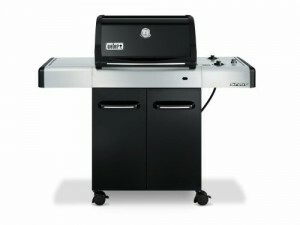 With the price of barbecue grills going down, there are a few of you out there preparing to use a brand new propane gas grill. Keep all propane tanks outdoors. Make sure that they are upright and away from flammable objects. Do not smoke around a tank. If you don’t smoke, never use a lighter or a match around a tank. Check your grill for leaks or anything that looks suspect before lighting it. If transporting tanks from Point A to Point B, do not leave a tank inside a car or truck. Have your tank filled by professionals. Do not fill the tank yourself. Our Dallas TX propane gas company experts will be more than happy to assist you with any additional questions. Feel free to call us, or contact us online for more information.